The Gitzo GT2542 series 2 Carbon Fiber Tripod is a lightweight 4-section tripod that reliably supports DSLRs with 200mm lenses (up to 300mm). 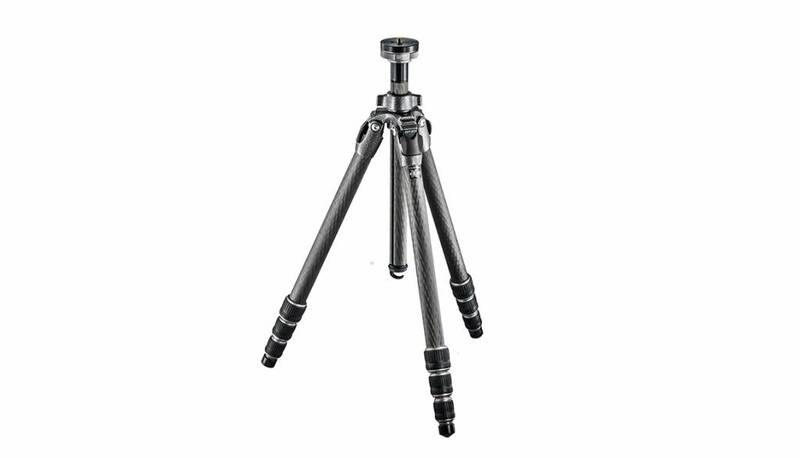 This professional solution features Carbon eXact tubing with stiffer and larger leg diameters with a top leg section diameter of 29.0mm and high modulus carbon fiber lower leg sections, which make this tripod more rigid and stronger than others in its category. The Gitzo GT2542 weighs just 1.68 kg, reaches a height of 167 cm and folds down to 56 cm. This tripod is the perfect choice for passionate and professional photographers who want extremely resistant, reliable support for impeccable photography results. The tripod’s rapid center column is easily removed, transforming it into a ground level set enabling photographers to capture the broadest range of perspectives. It also has a reversible column mechanism.